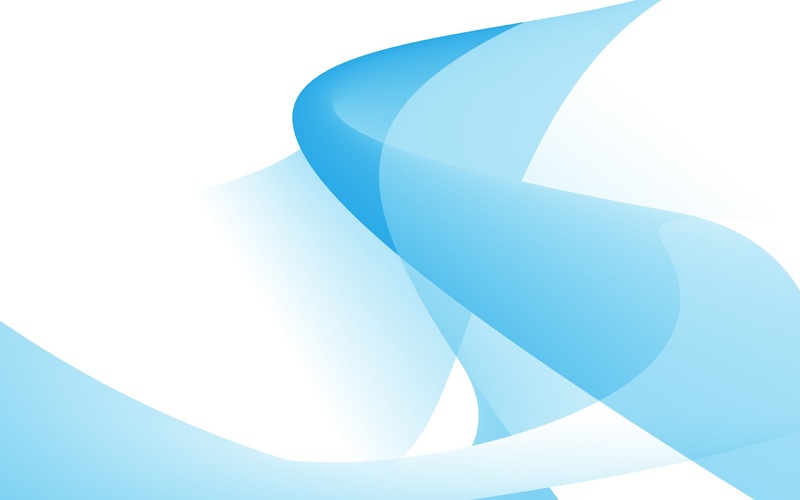 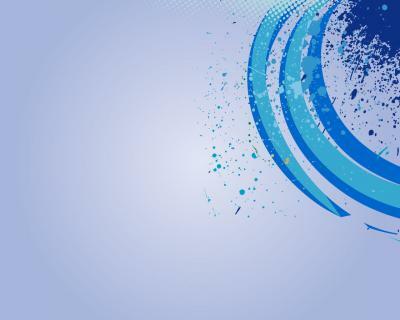 Abstract blue shape lines design is for your powerpoint templates and other projects on the web. 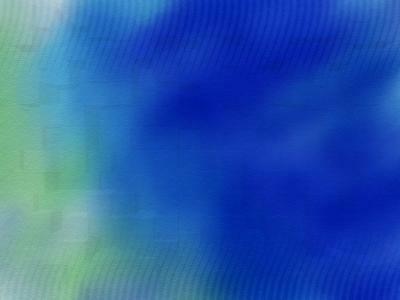 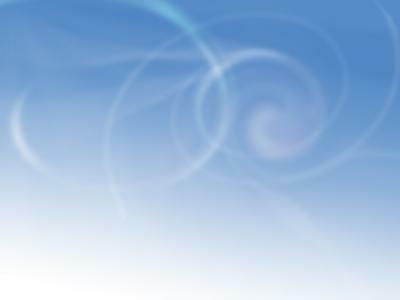 Abstract Blue Template PowerPoint background. 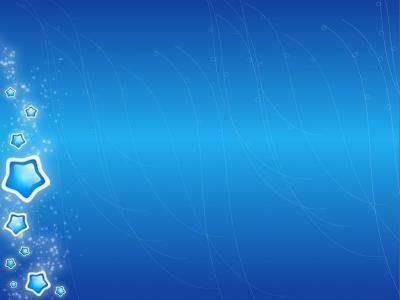 Available in 1600x1000, this PowerPoint template is free to download, and ready to use. 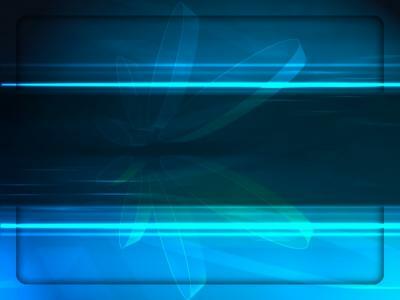 Responses to "Free Abstract Blue Template Background Wallpaper"